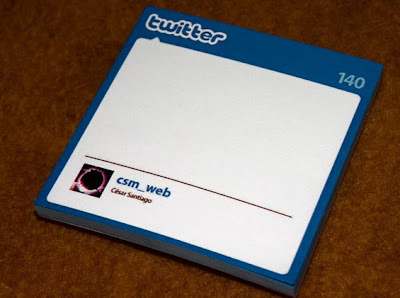 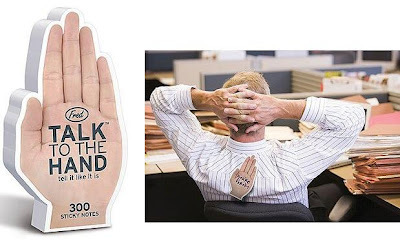 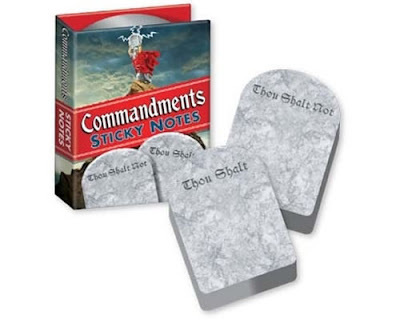 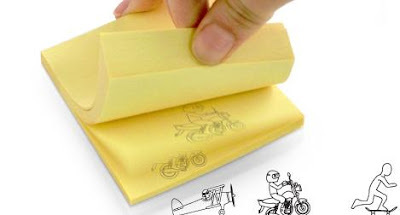 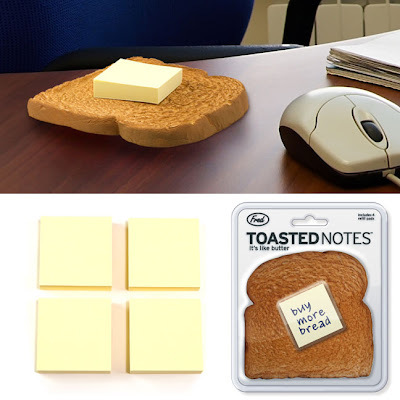 Next time when you need to leave a message for your friend or a family member why use the old yellow sticky notes when you have these creative and cool sticky notes? 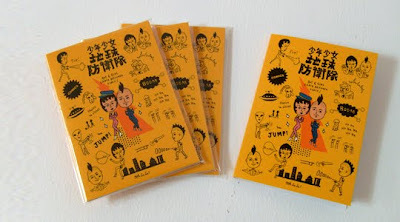 Wooden Block Sticky Notes : Designed by Kenjiro Sano, it contains 1200 pages of memo notes. 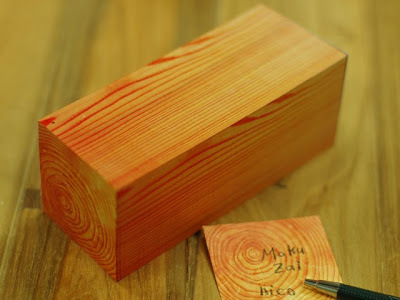 Kakuzai memo block beautifully brings out the connection between wood and paper. 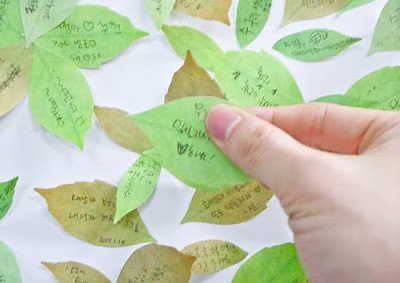 Leaf-It Sticky Notes: Taking its shape from leaves, 'leaf -it' bookmark post-its are creation of designer Sangwoo. 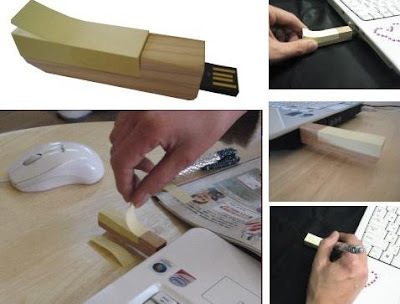 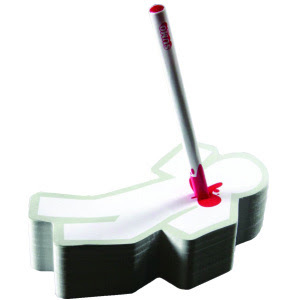 USB Stick With Built-In "Post-It" Pad: The bamboo USB 2.0 stick can hold 100 mini notes (50×15mm) and offers 2GB of memory. 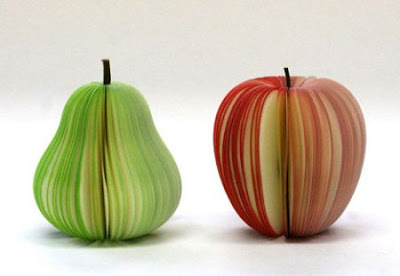 Fruit-Shaped Sticky Notes: These look quite colorful and delicious. 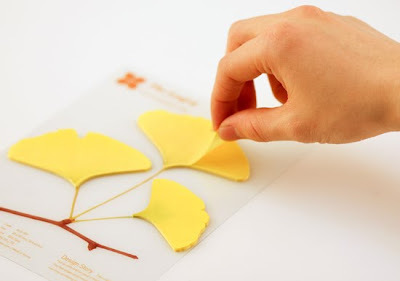 Origami Sticky Notes: "Turn your old notes into 3-D paper models". 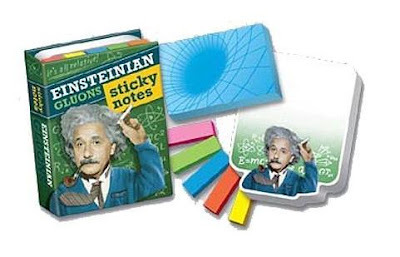 Sticky Note Pad With Printed Animation: "Sticky note pads printed with various illustrated animations. 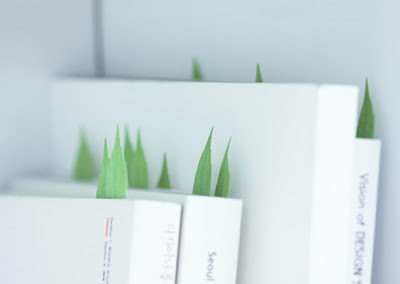 It's like a teeny tiny piece of cinema each time you need to remember to buy some milk." 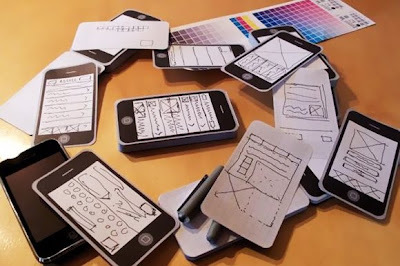 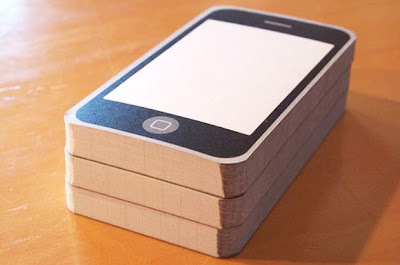 Notepod: One side of each page has a white space the size of an iPhone screen (52mm by 77mm). 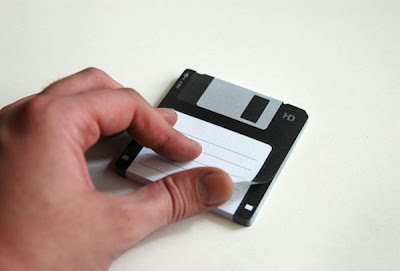 Disk It Sticky Notes: These are created by designer Burak Kaynak, designed to look like diskette shape and you can take a note on the available white label. 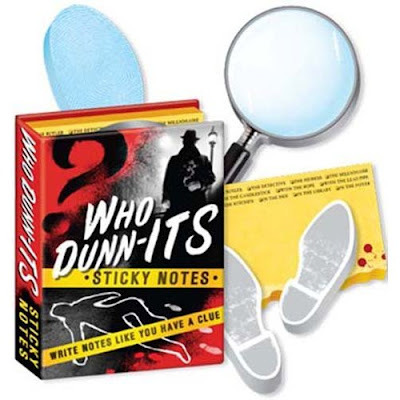 Comics Sticky Notes: "This comic book style sticky note set contains 135 decorative sticky notes in 3 different designs". 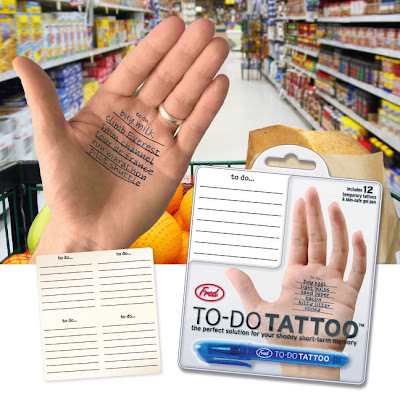 To-Do Tattoo: "It includes 12 graphic "To Do" forms that you can apply to your body wherever it's most convenient (or creative) and a skin-safe, washable-ink gel pen."